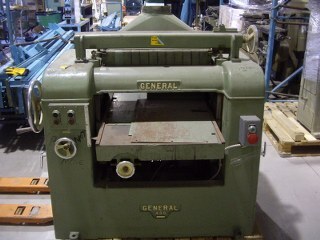 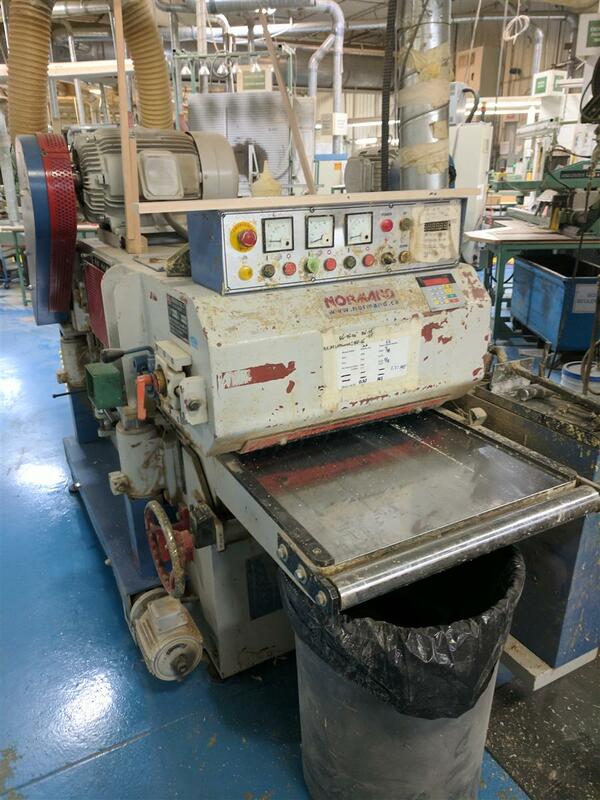 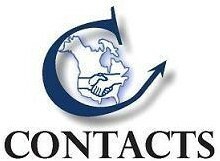 Used Planers for Sale - Contacts Machinery, Inc. 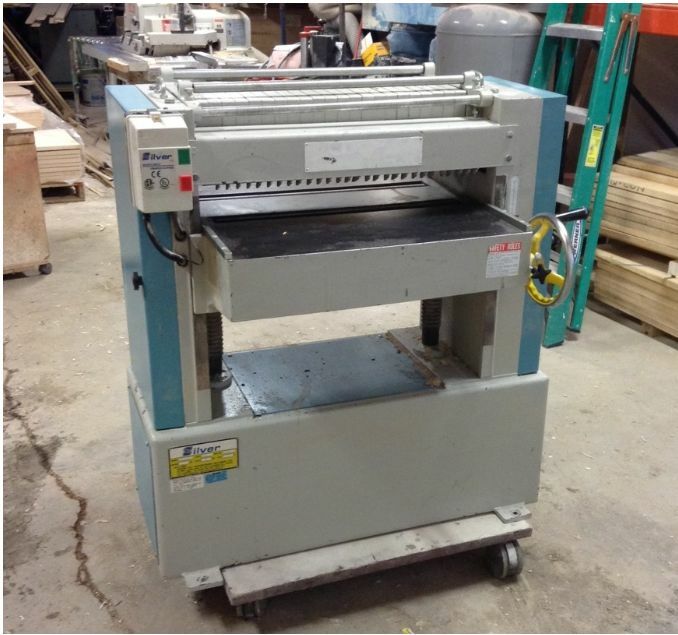 This category includes single surface Planers, used for planing solid wood components to a pre-determined thickness. 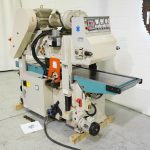 As well there are double faced planers for finishing both the top and bottom surfaces of components at the same time. 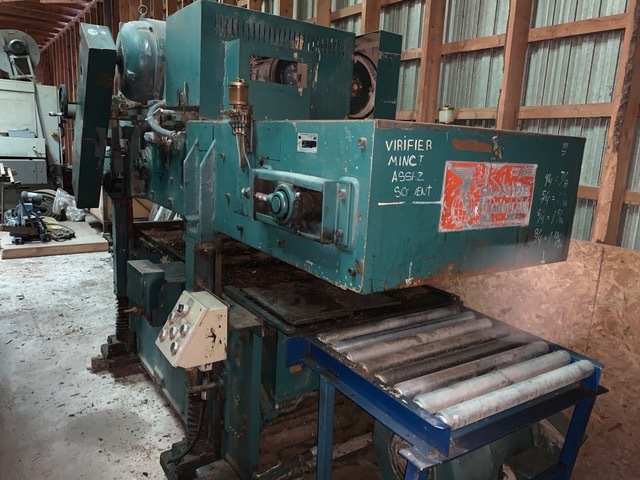 There are also double faced straightening planers used to eliminate the twisting and cupping that is common with rough unplaned solid wood components. 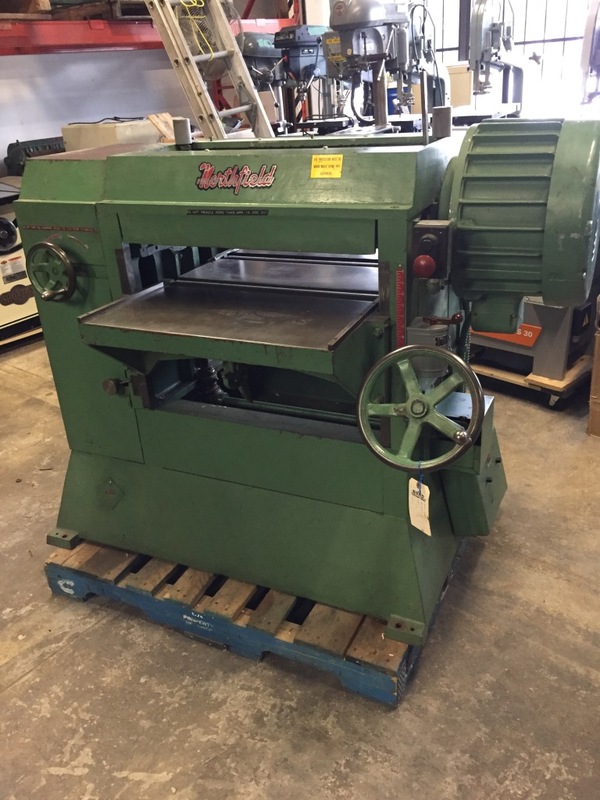 The planing heads generally have straight knives however can be fitted with spiral or segmented knife heads for noise reduction.